The Tenerife Information Centre Blog is my "update noticeboard" about the tenerife-information-centre website. It lets you know whenever any new Web pages, or additions to existing ones appear on Tenerife Information Centre and, I can assure you, things are happening all the time! Can anyone please provide info on all spectator information - where the start is, where the rally cars park. Also good places for spectators to watch. 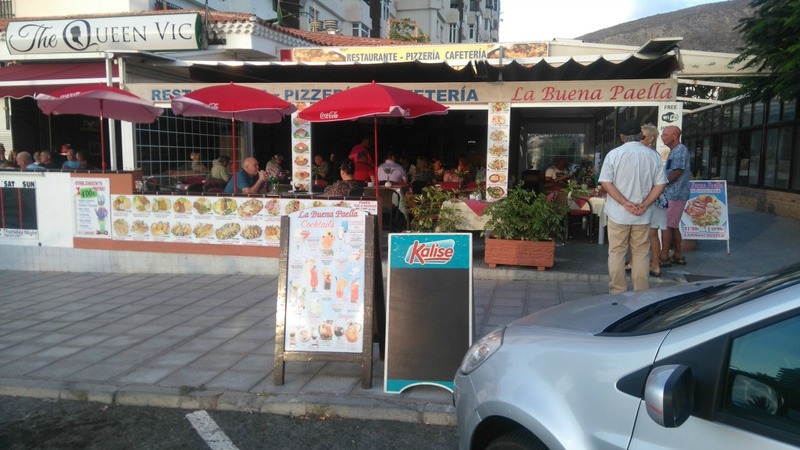 Continue reading "Adeje Car Rally May"
Continue reading "2019 religious and public holidays"
Continue reading "Staying for the Winter"
Continue reading "La Buena Paella - a true Canarian restaurant with non-tourist prices"
Continue reading "Fu Xin Chinese Restaurant - small in size but big in quality"
At last, the long awaited update of the Food and Drink Prices page, making it bang up-to-date. Continue reading "Food and Drink Prices"